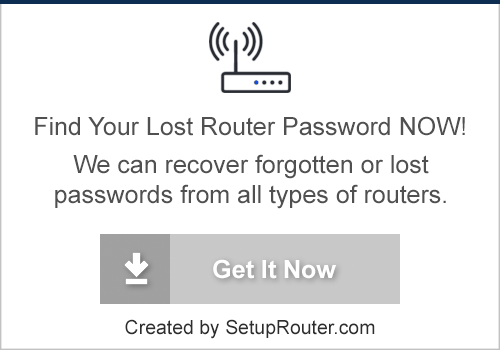 SetupRouter.com is the best source of guides for setting up home or Internet routers. Most home networks have a router, either installed by the home-owner or by the Internet Service Provider. If you have Internet service in your home, then there is a very high chance that you have a router on your network. This is a good thing because routers provide a lot of features and security in a relatively small and efficient package. If you need to configure your router then you've come to the right place. Our site is all about logging in to, setting up, and configuring home and office routers. We'll help you find your router and get it setup the way that you want. Also, be sure to check out our collection of Networking Guides. If your router is not listed, please run our Router Screenshot Grabber tool and send us some screenshots. We'll get your router added to the site right away.